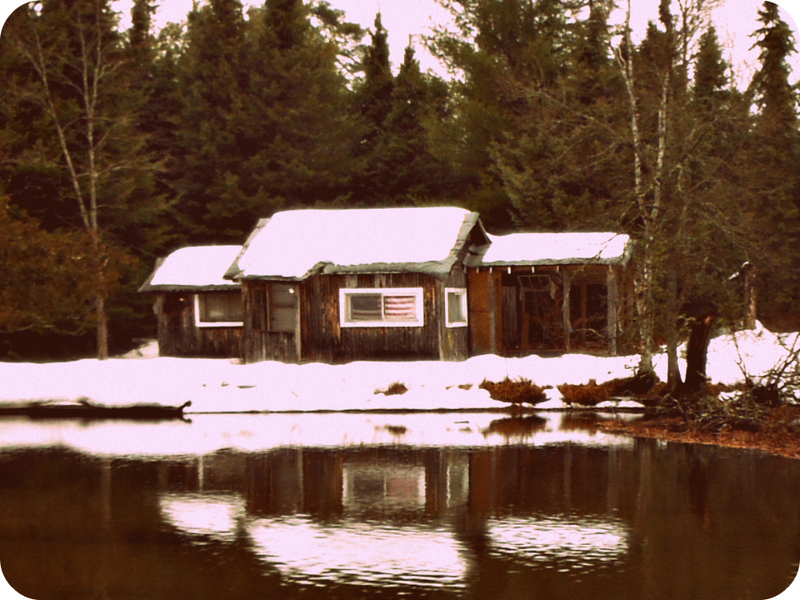 There once was a small town in northern Michigan, with a big beautiful river- and no one was on it. 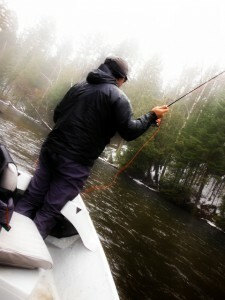 On a cold rainy day in March, two steadfast fishermen went to float that very same river-and still, no one was on it. Tired and dreay from the six a.m. alarm that abrubtly ended the winter’s daylight savings time efforts, fresh coffee and the mere thought of trout motivated them on their journey. After the first shop clerk arrived at nine a.m.-bloodshot eyed and drowsy from the previous nights endeavors, and all phone calls proved futile, the thought of a rainy day float seemed to vanish. They went from door to door, looking for a car spotter, again, no one could be found. After calling everyone in each of their phone contact arsenals, they had nearly all but given up on their much looked forward to day on the water. On the way out of town, nearly broken, at a less than suspected ACE hardware parking lot, they had come upon their knight in shining armor. It was more like a red diesel Ford 250 with more chrome on the grill and plow than in his own devilish grin, but it mattered little. After a short debate and rather lucrative settlement on the spotters behalf, they were on the way to see a river about some fish. The back roads off South Down River Road were pooled with recent rains from overnight and the driving was dicey at best. 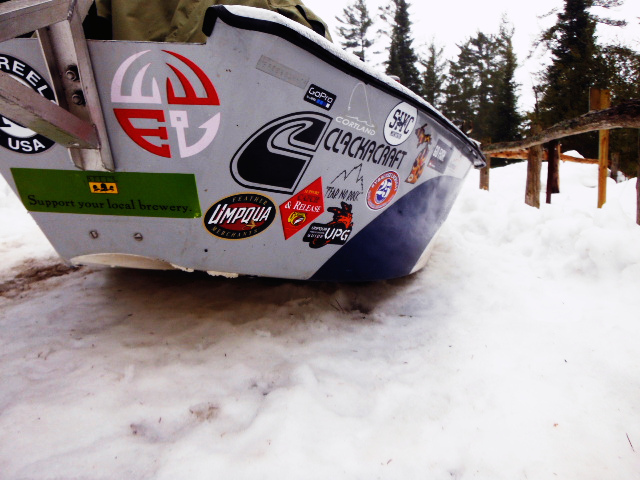 The launch hadn’t been plowed since Christmas, but the Clacka proved to be as efficient on snow as its liquid form. The take-out wouldn’t be much better. The day on the water proved more than a few small things often taken for granted. Be sure to have advance plans made for a car spotter when the Fly Fishing Expo is in Warren, as most of its attendees are often the very same individuals giving you fly choice advice, hatch activity updates, manning the phones and pouring the coffee in your favorite fly shops the rest of the year. 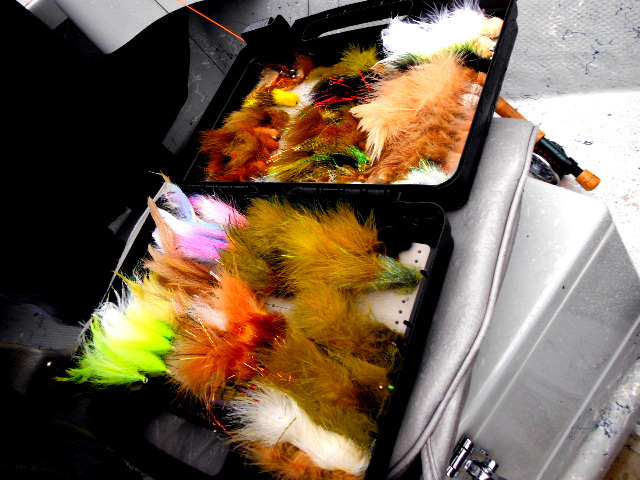 A great day was had on the river of noted fame as the birthplace of Trout Unlimited~ it is always rich with history and lessons for those who are paying attention to the stories the current seams are willing to tell.